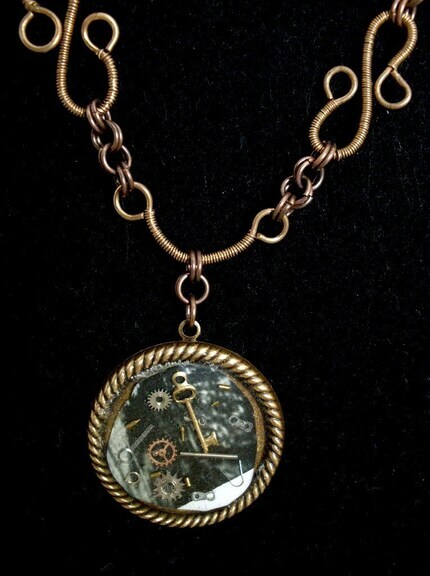 I've bee twittering a Daily Steampunk theme lately and today's feature is one of our Forum Members Jennifer from http://www.etsy.com/shop.php?user_id=5210658. Scheduled for Twittering 4/17/09 is another board member chantillyviolin from Among the ruins her shop is http://www.etsy.com/shop.php?user_id=7008087 . 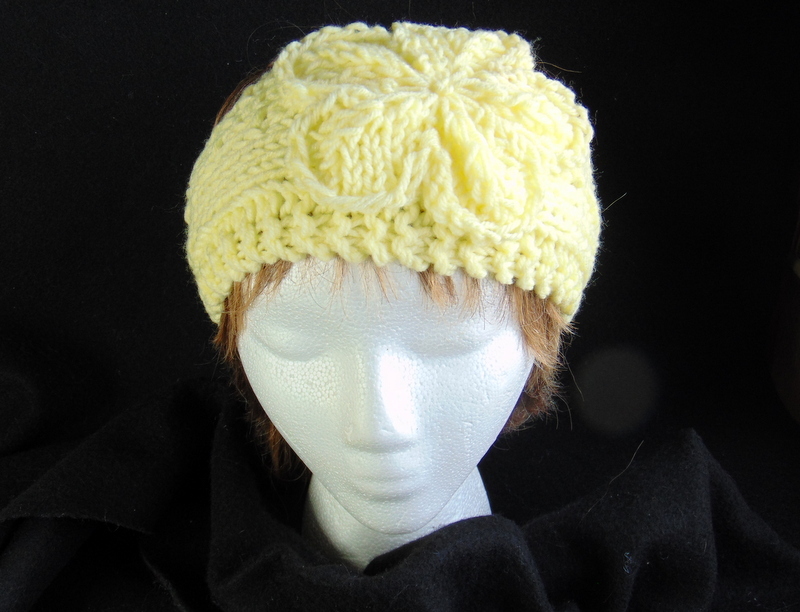 Scheduled for twittering on 4/18/09 is another one of our Forum Members livngoodjewelry from Liv'nGood Jewelry. I have always been a fan of Jill's work. Ha your funny, I've seen your work I'm sure you can handle Dragonscale. Oh my gosh!!! Thank you Andrew and Kimberly!!!!! Thank you so much!!! You're welcome hopefully this will bring some visitors to your etsy shop. Twitter is pretty powerful. I'm lovin' the daily steampunk. Looking forward to what you guys are going to do with it. 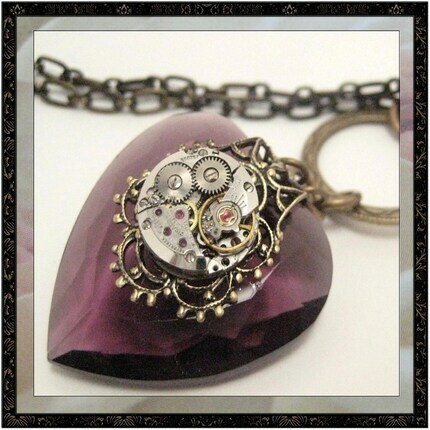 Todays Daily Steampunk for 4/19 is an Etsy seller check it out http://www.etsy.com/view_listing.php?listing_id=20750115&ref=sr_gallery_6&&ga_search_query=steampunk&ga_search_type=handmade&ga_page=&includes . I'm not sure if they are members here or not just thought the work was good. 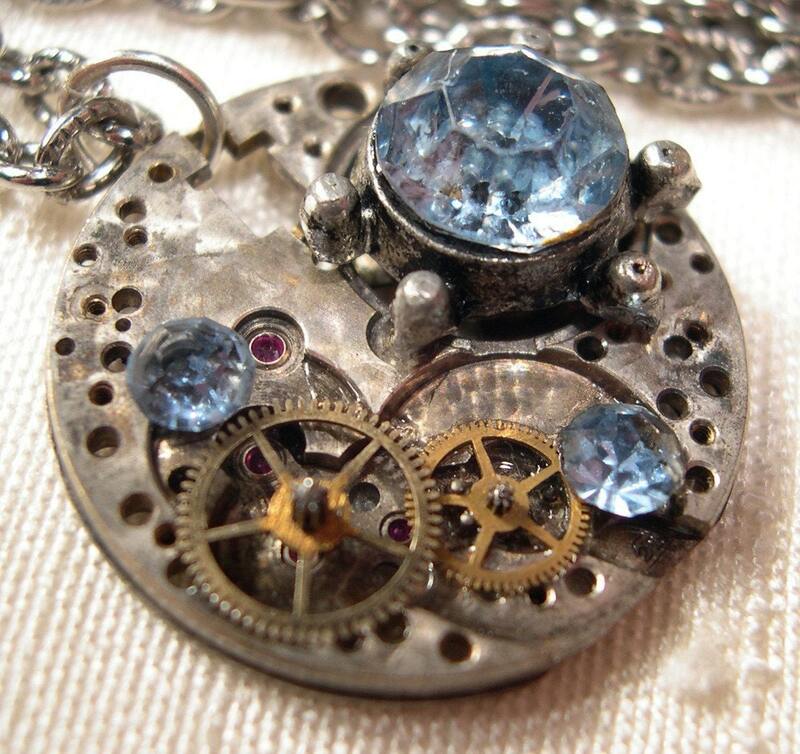 The daily steampunk jewelry designs are excellent. I didn't even know steampunk existed. Oh, am I showing my age? I knew about making jewelry from recycled things, but not that a word for it existed. Thanks for educating me. 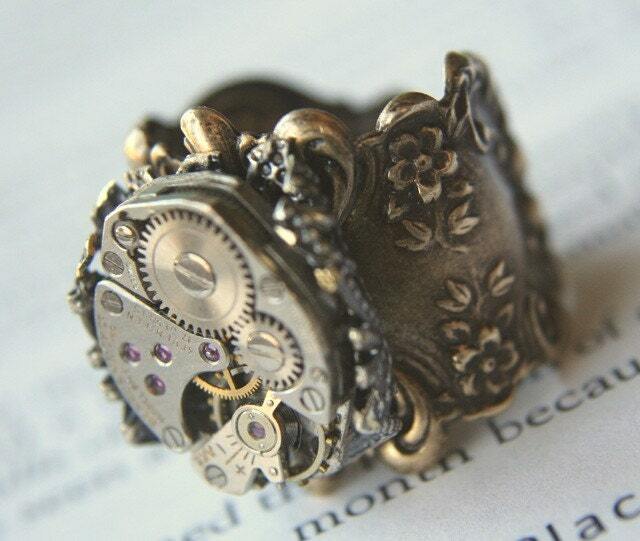 Daily Steampunk for 4/20 http://www.steampunklab.com/watches/stunning-steampunk-watch/100 take a peak. This is sweet!!! A steampunk heart. I love it! Fantastic heart. Andrew, if you keep finding these steampunk designs, I am going to have to design one of my own...like I need new projects. I'm going to find a new one everyday. So start planning. PS- If anyone of our members has anymore steampunk features DM me so that I can feature you. I've found 3 of our members so far.